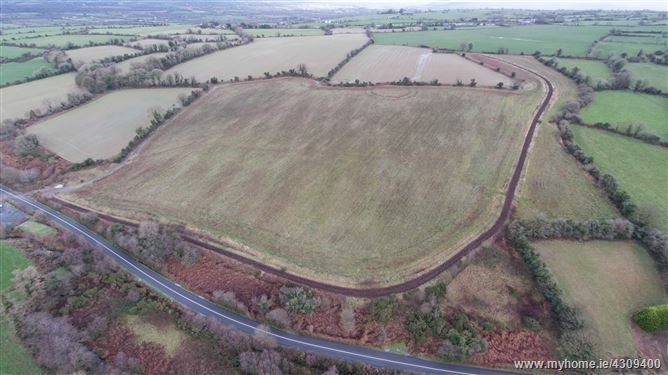 31 acres of good quality agricultural land. 300 metres approx. road frontage. Located a short distance from Lombardstown, Gltane and Bweeng. 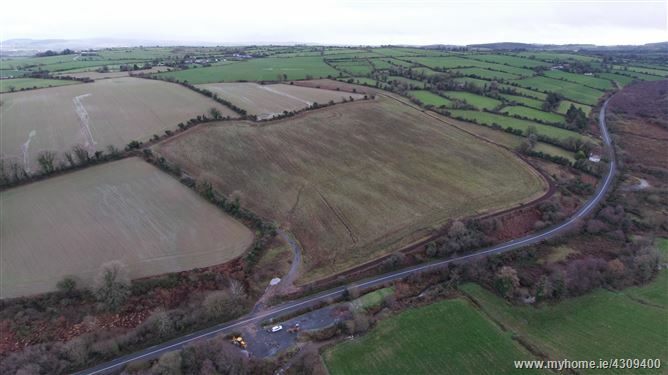 The land is in close proximity to Mallow and less than 30km from Cork City. The lands are located a short distance south of Gortroe and Lombardstown, approximately 10 miles from Mallow. It is in close proximity to the Village of Bweeng and less approximately 35 km from Cork City centre. 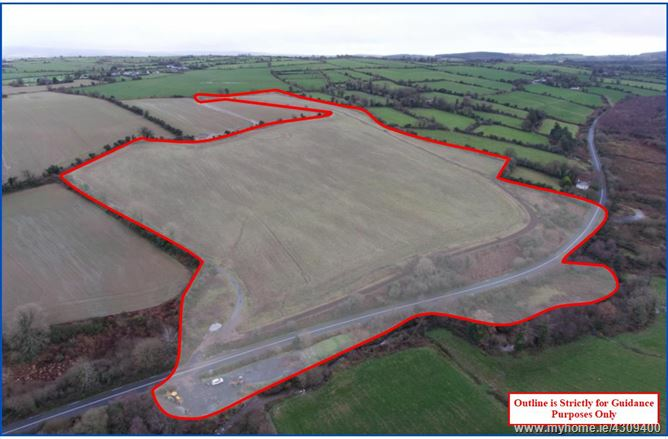 The property comprises of 31 acres of good agricultural land. It is divided into two sections by the public road. The larger block is west facing and free draining. It is suitable for grazing or tillage use.